Keep your entire home clean with this Beldray wet and dry vac, with an impressive 4 kPa suction power to guarantee swift clean up on carpets, hard floors and more in no time at all. 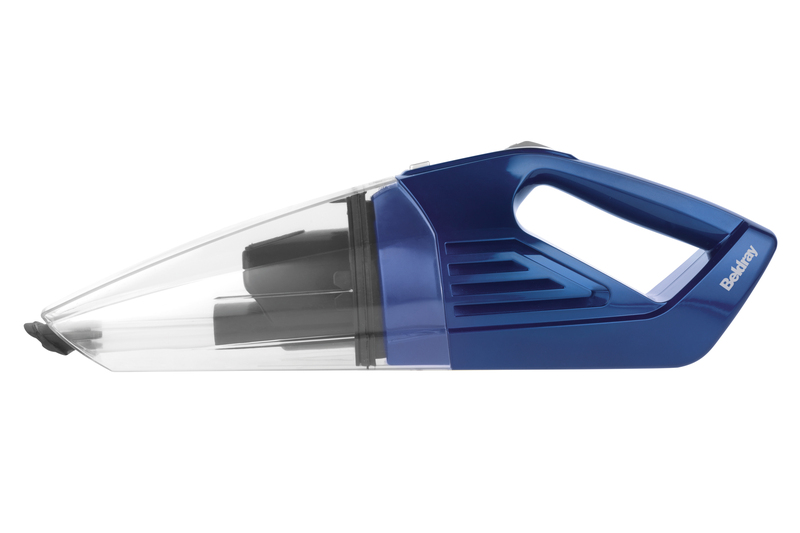 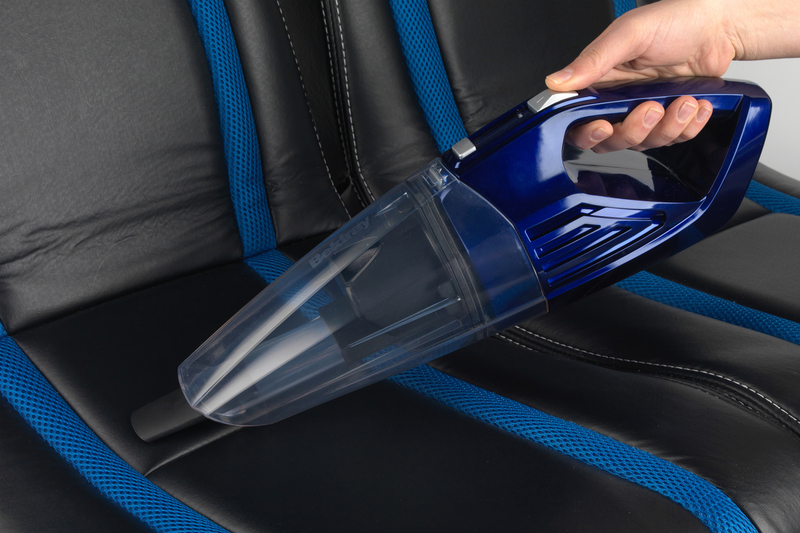 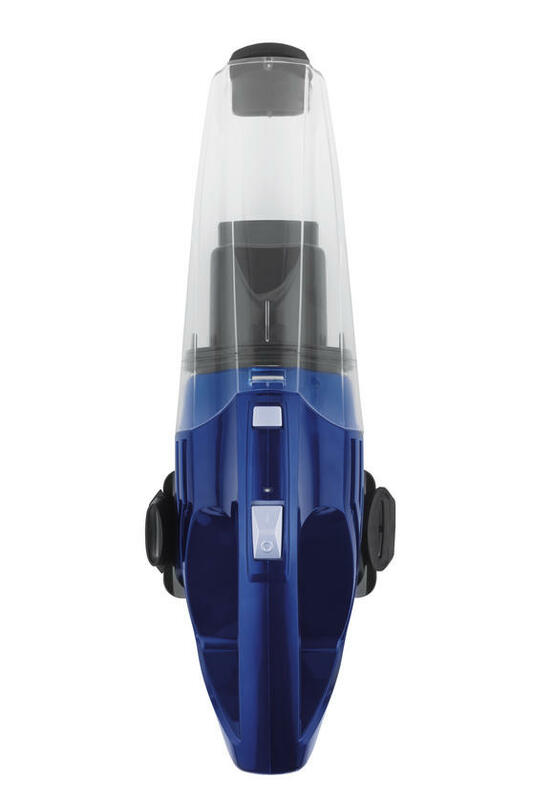 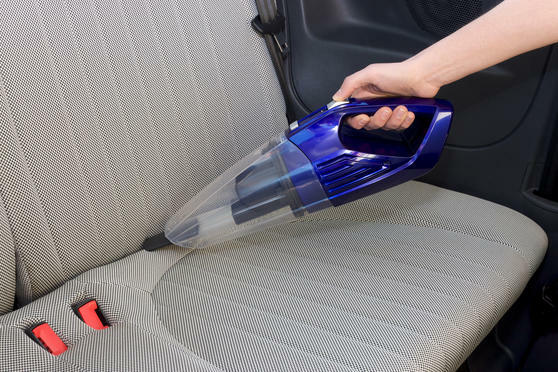 Conveniently cordless, lightweight and compact, you can use the vac anywhere and clean even hard to reach spaces without any messy trailing wires. 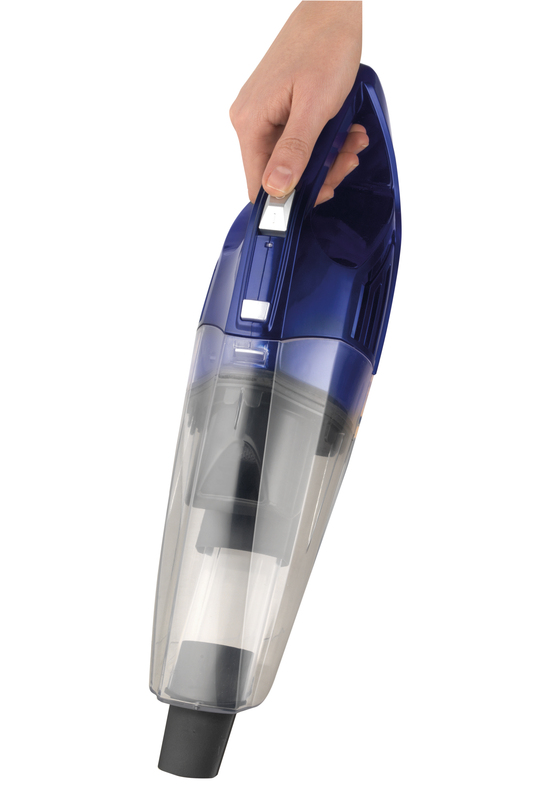 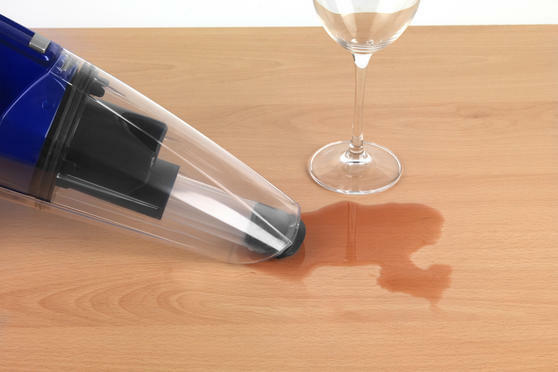 The wall mountable charging base provides the perfect storage solution and keeps the vac handy for any quick spills, as well as holding all of the included accessories.